To apply for TAC or IMEI numbers, you must first register your company onto the GSMA IMEI database. As the GSMA appointed Reporting Body for India, MSAI will assist you in this process. 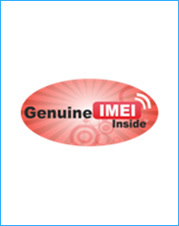 Once you are successfully registered, you will be given the IMEI series to implant on your mobile devices. Note that MSAI reserves the right to reject applications where there is a doubt as to the validity of the application. A rejected application may be re-submitted with additional information. 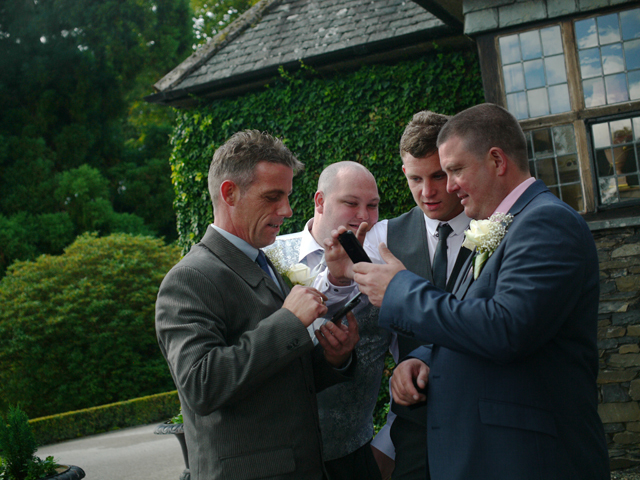 •	Devices are recognized from their TACs. •	TACs are the first 8 digits of the IMEIs, specific to each handset model. 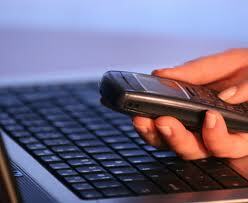 •	A handset model may have several TACs but a TAC may NOT have several handset models. •	MSAI is the only body in INDIA authorized by the GSMA to issue TACs to mobile device manufacturers. After qualifying the verification stage of the documents received from the Brand owner, he will be (informed) of the same and along with the TAC Allocation Charges Details, the Brand owner also receives the “Technical Specifications Format, Non-Disclosure Agreement (NDA) and Manufacturers Agreement. The Brand owner may opt for the BAND as per his requirement of IMEI Numbers. On confirming the BAND Type, the process raises and sends the invoice and awaits payment confirmation (Wire transfer/ Cheque payment). Please Note : IMEI Requisitions Are Processed Within 24 Hours Of Payment Confirmation. 1.Technical Specification Sheet – High lighted fields are mandatory to be filled in the specifications form, of the models you would like to acquire IMEIs for. Should you find the technical specifications format too elaborate, the Brand owner may send us the technical specifications as provided by the vendor. 2. Non-Disclosure Agreement (NDA) – The Brand owner/Importer will require getting the content signed by the company Director (with Company seal) and send back the document (both softcopy and hardcopy). 3. Manufacturers Agreement -The Brand owner/Importer will require getting the content printed on a Rs. 100/- stamp paper (duly notarized) and get the same signed by his company Director(with Company seal). The hard copy of this agreement is required to be sent at MSAI Delhi office address.